Miroslav ‘Mirko’ Votava was born in Prague, Czechoslovakia. His parents defected to the West following the 1968 Prague Spring, when he was 12, and settled in West Germany. He actually became a professional at Borussia Dortmund. He earned five caps for West Germany (1979/81). He also had spells at Atletico Madrid and over a decade at Werder Bremen past the age of 40. 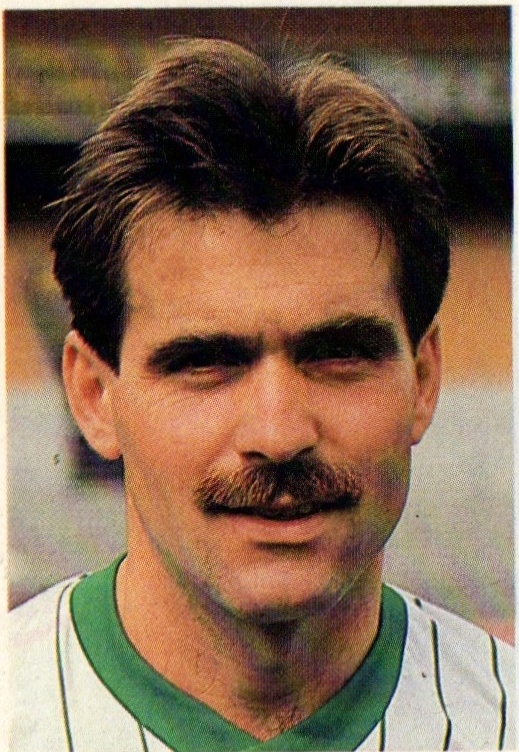 Croatian-born striker Branko Strupar gained prominence at Belgian club RC Genk in the 1990s. He gained Belgian citizenship and became an international in 1999 and remained in the set up until 2002. 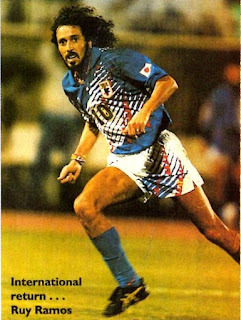 Brazilian midfielder Ruy Ramos was one of the first foreign players to play in Japan when he joined Yomiuri in 1977. He obtained Japanese Citizenship and in the 1990s played for the national team, winning the Asian Nations Cup in 1992. Thomas Dooley was a defender born in West Germany to a German mother and an American, who was on Army duty in West Germany. He was raised in West Germany and had a long spell at Kaiserslautern in the late 1980s and early 90s. 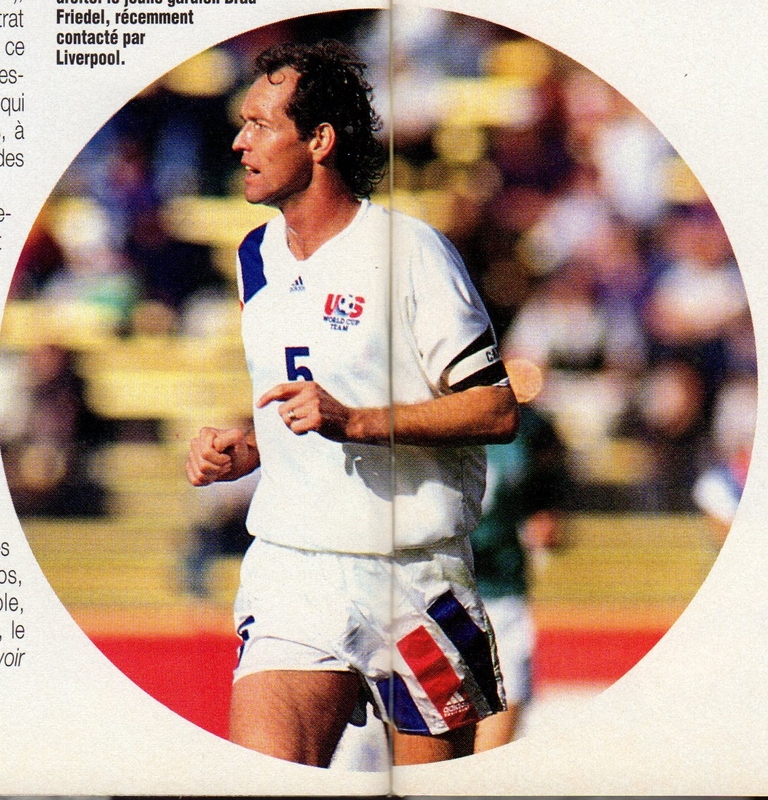 With the 1994 World Cup on the horizon, he was approached by the US Federation and obtained citizenship in 1992 and became a mainstay of the squad for the rest of the decade. 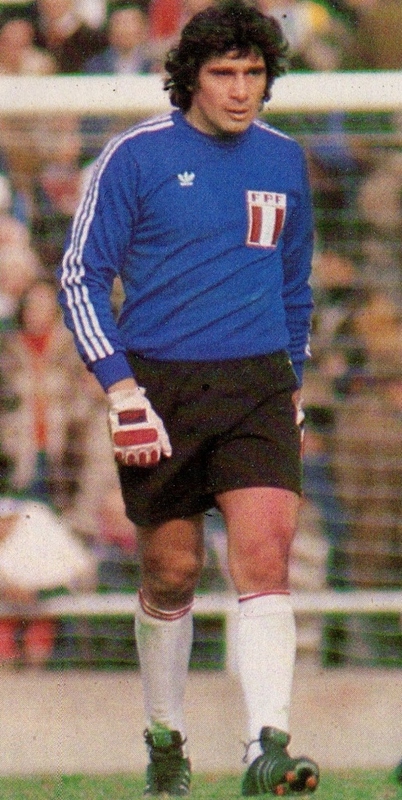 Ramon Quiroga, Peru’s goalkeeper during the 1978 and 1982 World Cups , was actually born in Argentina. He joined the Peruvian League in his 20s and obtained Citizenship. Brazilian born Donato Gama (who had a long spell at Atlético Madrid and Deportivo La Coruña) and Argentinian born Juan Antonio Pizzi (who played for Tenerife, Valencia CF and FC Barcelona) played for several years in the middle 90's for Spain. Both took part at Euro 96 and Pizzi at World Cup 98 as well, but none of them played a prominent role. Already in the 21st century two more Brazilian born players played for Spain with unequal luck: Catanha (who played in Primera for Málaga and RC Celta) failed to settle at the national team, whilst Marcos Senna played 2006 world cup and even got crown champion in Vienna on 2008. About the 70's Spanish "oriundi fever" which filled Spanish teams with South American players with supposed Spanish origins, there is a funny story about a player (Adorno, I think it was his name) who said after his arrival in Spain that his grandfather had born in Celta.